Looking for fencing that provides a longer life, and costs less than conventional fences? Have you considered high-tensile fencing? What are the advantages? 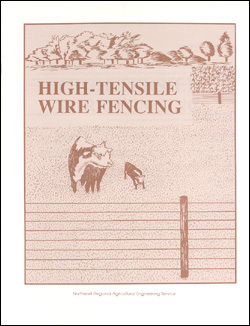 This booklet provides detailed drawings and explanations for both electric and non-electric fence versions.